ADDIS ABABA: The families of people killed in the Ethiopian Airlines plane crash stormed out of a meeting with the airline in Addis Ababa on Thursday, complaining of a lack of information. The brand new MAX 8 plane — one of Boeing’s flagship aircraft — came down on March 10 just six minutes into its flight to Nairobi, killing all 157 people on board. 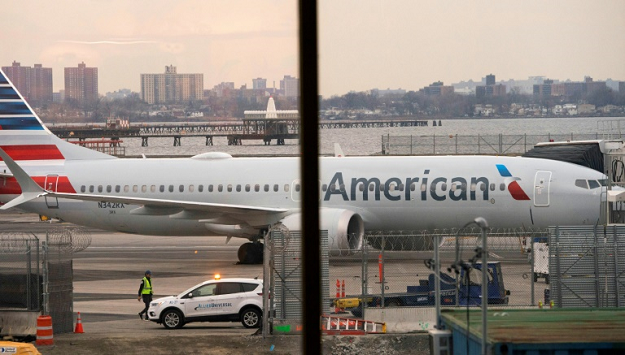 The airline it was pulling its stable of 737 Max from service, hours after China’s air safety regulator ordered domestic airlines to do the same. 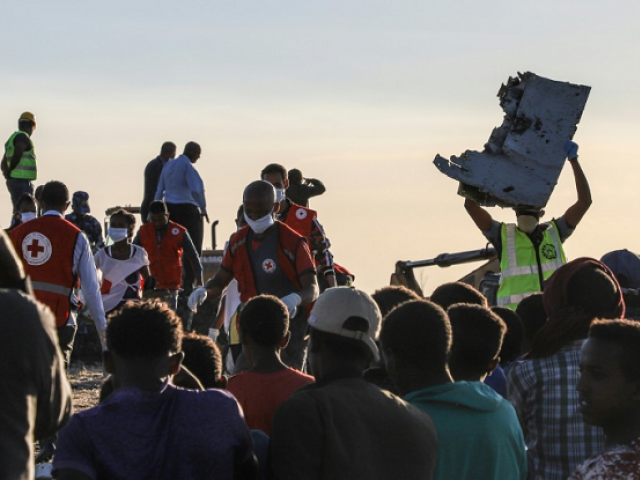 Eight crew and 149 passengers from 35 countries perished when Flight ET 302 smashed into a field, 60 kilometres (40 miles) southeast of the Ethiopian capital Addis Ababa, leaving a huge crater.